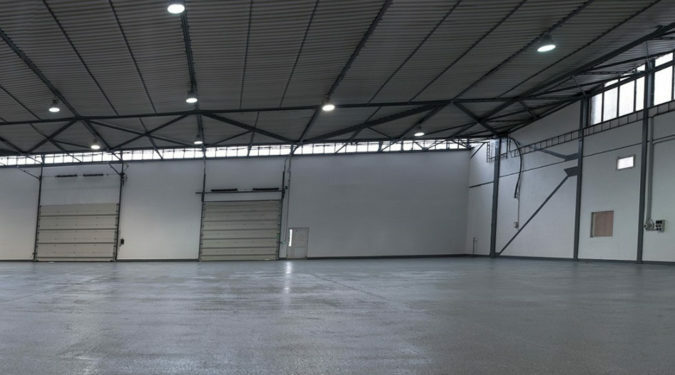 Finding the ideal storage premises for rent, situated in an interesting location directly in Bratislava and with an excellent remote connection to the highway only a few hundred meters away from it, can be really challenging. However, BTS CARGO & HANGAR SERVICES, A.S. offers you precisely such premises. 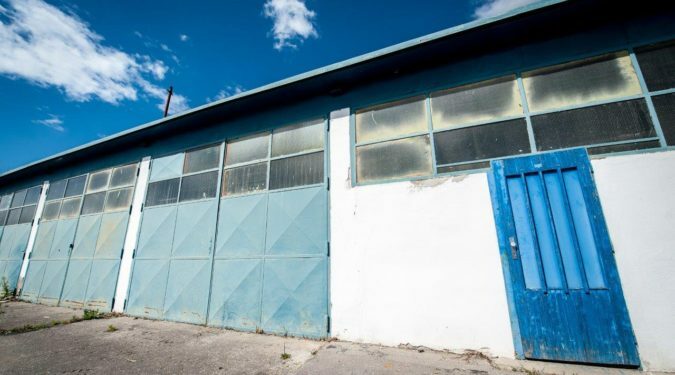 There are available storage premises situated in the Milan Rastislav Štefánik Airport area in Bratislava and close to the Avion shopping center at our disposal. 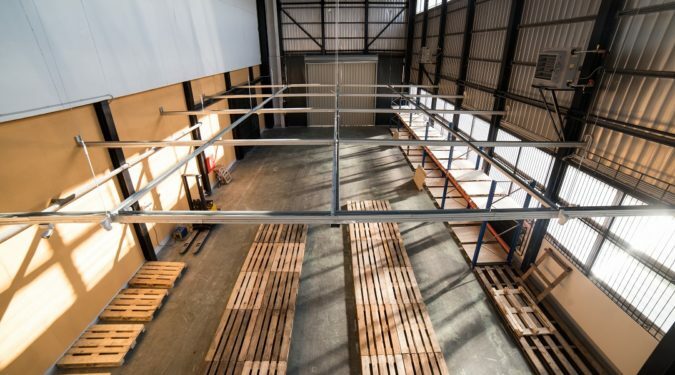 Their location therefore conceals huge potential that can be used for the establishment of a smaller logistics center, warehouse or equipment. In addition, we also offer the possibility of adapting them for future purpose. 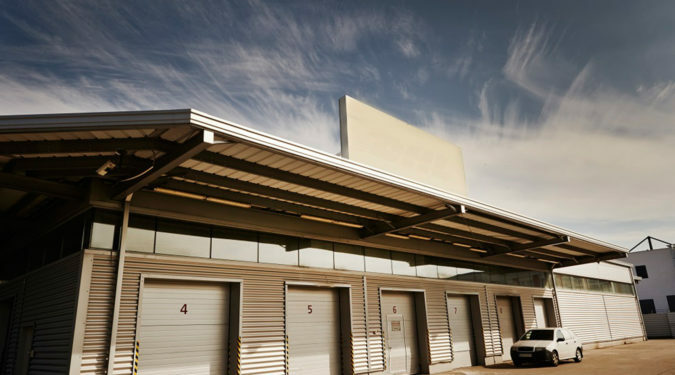 An overview of the available storage premises for rent can be found below.